East Park Parade semi with Connells – One to watch! 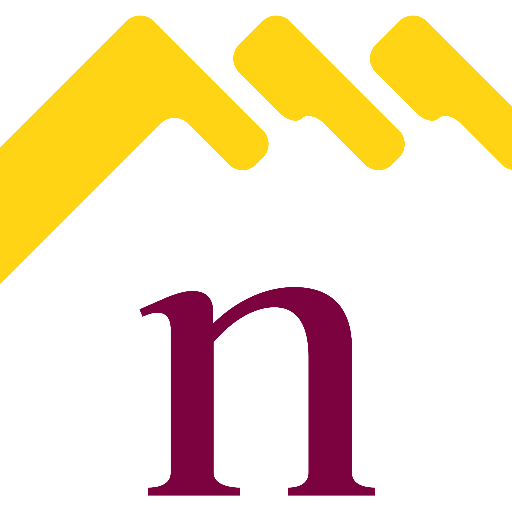 8.2% yield flat in Northampton – bargain! East Hunsbury 1 bed town house – Cracker! Another fantastic return in Northampton 5.8%!